Enjoy this week's edition of The Friday Buzz. I hope it's worthy of a few minutes of your time to wrap up your week and kick off the weekend. Stocks Recover Mid-Week: The volatility continued in stocks this week. On Monday all three major stock indexes were up strongly before reversing and ending the day down. 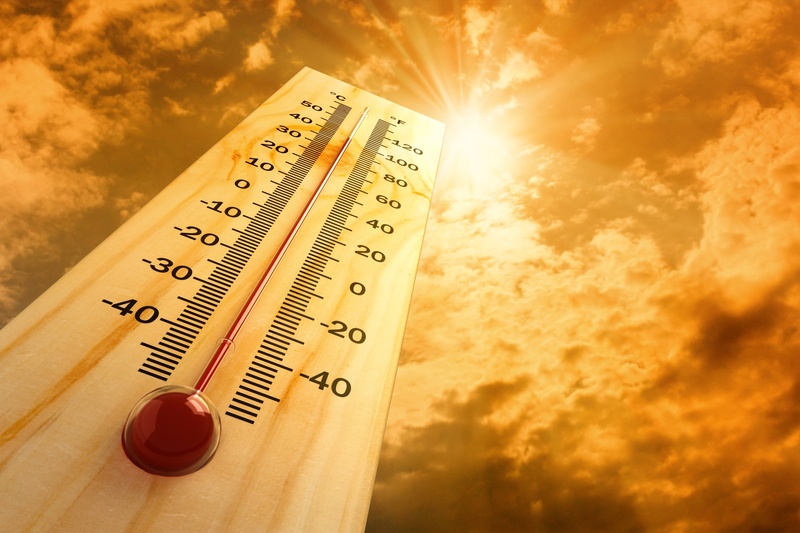 During trading Monday, all three major indexes, the Dow, NASDAQ, and S&P were in correction territory, which is defined as being 10% below their peak. By Wednesday the S&P had finished up two consecutive days in a row for the first time for October. GDP Still Going Strong: Last Friday the Commerce Department reported that the economy grew at a 3.5% annual rate in the third quarter after adjusting for inflation. The second quarter growth rate was 4.2%. Those might be the highest rates we see in a while as the Atlanta Fed expects 4th quarter growth to come in at 2.6% and the Federal Reserve believes the next few years will come in even a little lower. There was significant financial news this week with the big drop in stocks on Wednesday, bond yields moving up, and the CPI reading coming in below expectations. In other news, once again, another major hurricane makes landfall. We hope everyone is safe in the Southeast, and our thoughts are with you. Enjoy this week's edition of The Friday Buzz. I hope it's worthy of a few minutes of your time to wrap up your week and kick off the weekend. Stocks Had a Tough Wednesday: The Dow Jones Industrial Average dropped 831 points on Wednesday. 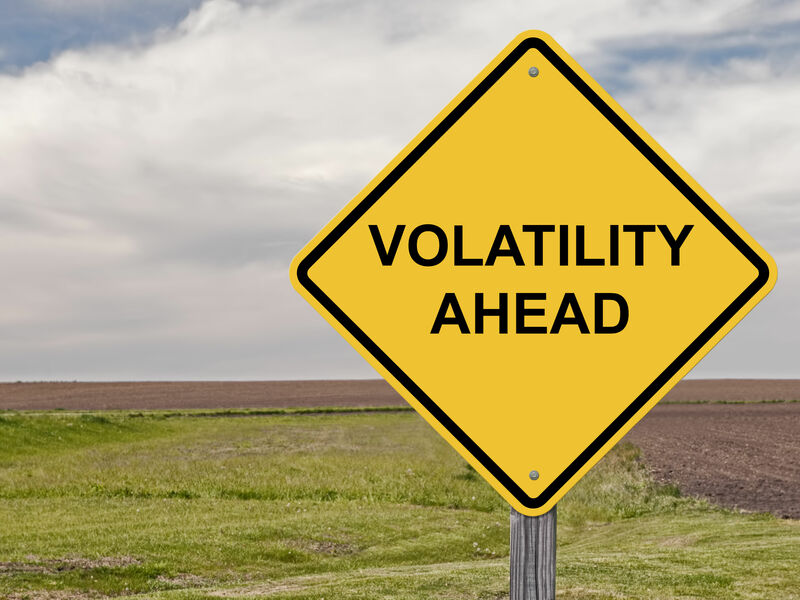 Volatility in the stock market has been relatively low the past few years so when it pops up, it is always a little startling. As of the deadline for this post Thursday, stocks were still volatile with prices zigzagging up and down. But many institutional investors were not panicking observing that corrections are normal and underlying economic fundamentals remain strong. When leaving a job for whatever reason, one of the biggest decisions you will face is what to do with your 401(k). If your plan includes shares of your company's stock, NUA is something to consider during this process. 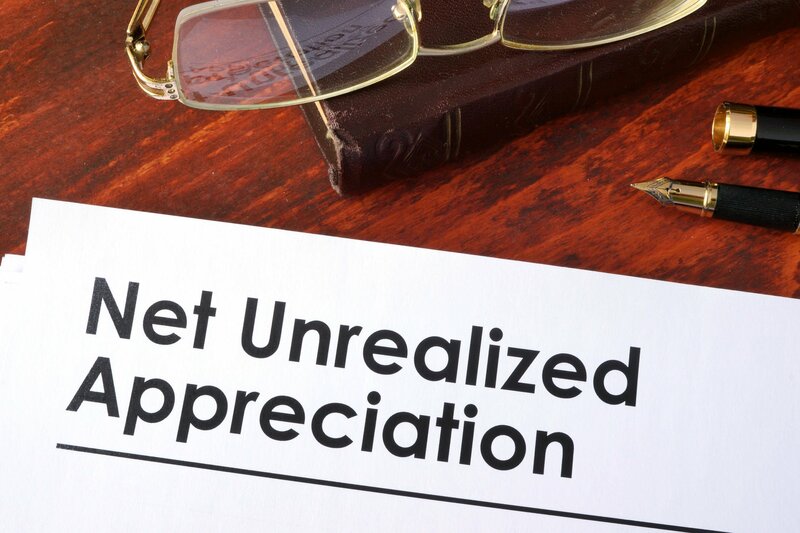 Net Unrealized Appreciation (NUA) can provide a significant tax break for those holding low-basis employer stock in their retirement plan. There are strict rules that must be followed to take advantage of the NUA option. NUA can provide an additional level of planning flexibility. There are a lot of factors when evaluating a company for purchase. Whether one buys a business or franchise, the cash flow and expected cash flow that the company generates will play a large role in the purchase price. 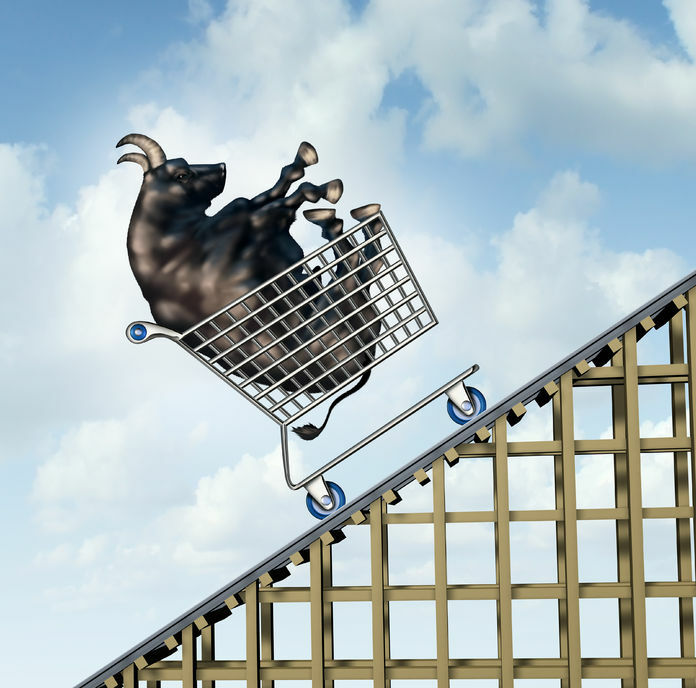 While other factors play a role, the same holds true for purchasing stocks. The cash flow, or earnings, are evaluated to help determine the purchase price. Public companies are reporting 2018 first quarter earnings results and the numbers are looking great. What is an exchange fund? On Friday last week the Dow dropped 665 points. Monday, the market was down most of the day but come late afternoon the selling accelerated dramatically. At one point, the Dow was down 1600 points. It rallied back some and ended Monday down 1175 points. Many are wondering what happened and why did the markets fall so far, so fast? This article was updated on April 10, 2019 to reflect current tax laws and limits. 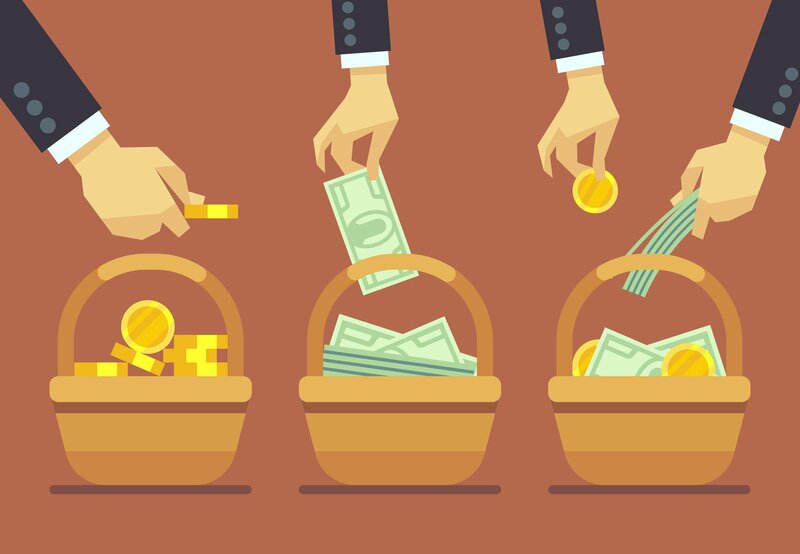 There’s an old investment saying, “Concentrated wealth makes people wealthy, but diversified wealth keeps them wealthy.” One of the most common concentrations of wealth people have are large or concentrated stock holdings in a single company. 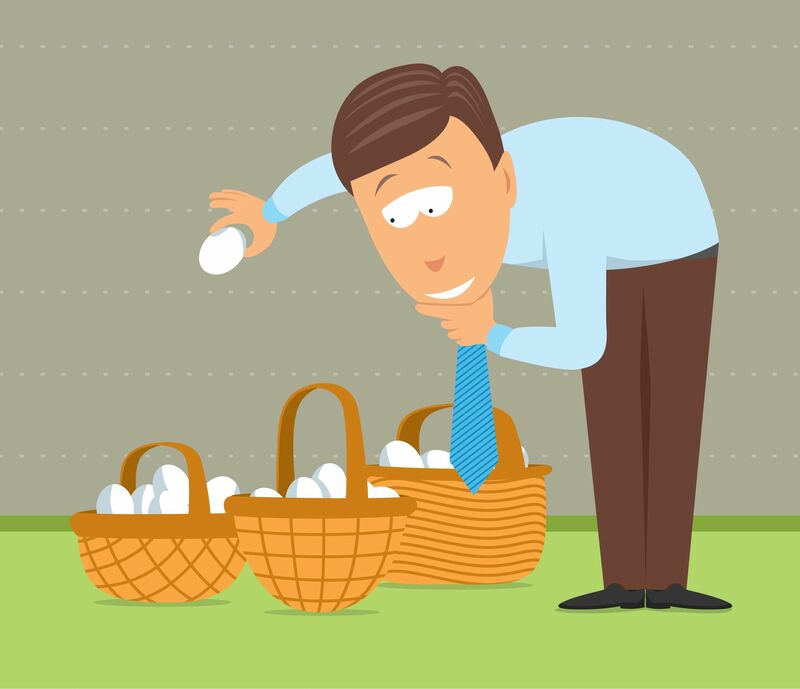 Publicly traded companies often compensate employees with stock or stock options, especially upper-level executives. Others may have large holdings from investing early in an initial public offering (IPO) or inheriting a large holding. 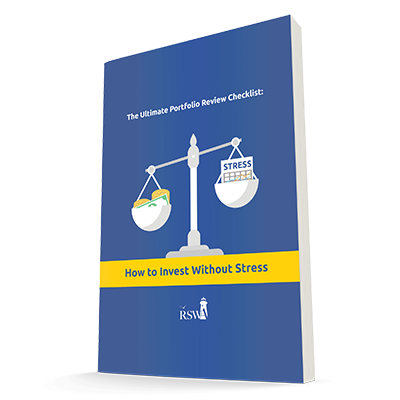 No matter how it was obtained, owning a large stock position creates investment and planning challenges. Why Are Stocks Still Going Up?